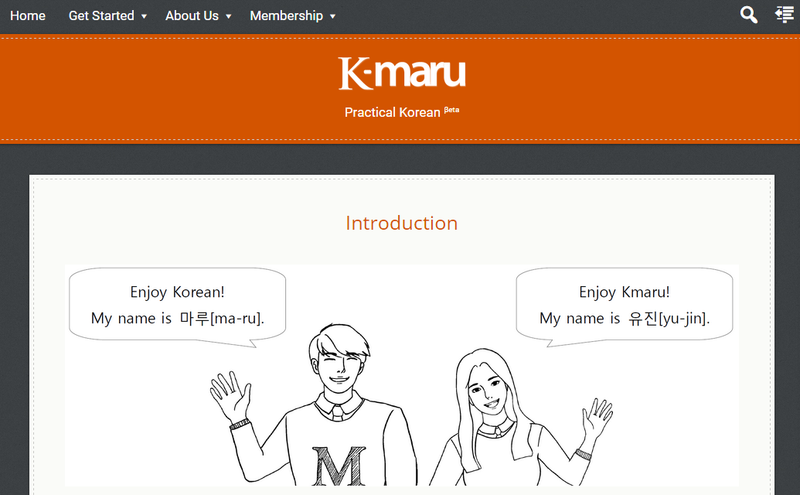 Kmaru : Enjoy Korean! Enjoy Kmaru! There is no comment about this product. Leave a comment for other customer. # If you use this product, leave a comment about it. Thank you! 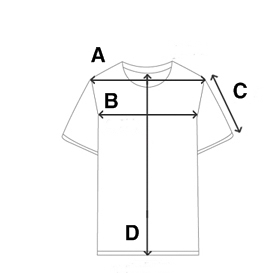 Hallo, I am Petronela Gaina, from Romania.If you buy a shirt, the shipping fee is included in the price, so when I received the package pay only $ 18? Thanks.have a good day! # If you have a question about this product, leave a question about it. Thank you! The price of all products in Kmaru SHOP includes shipping fee. Kmaru uses KOREA POST method, shipping period maybe 2 weeks. But, we cannot ship to some regions. For more details see below. Thank you! # Products in [KOREAN LESSONS] have no shipping information.